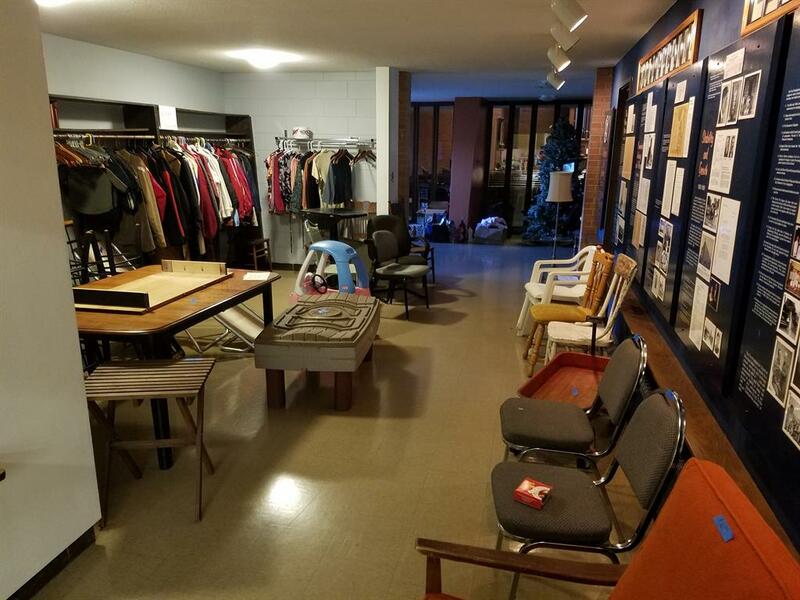 The annual rummage sale helps raise funds for the church to do its mission, but more importantly it helps people in our community and people around the world. 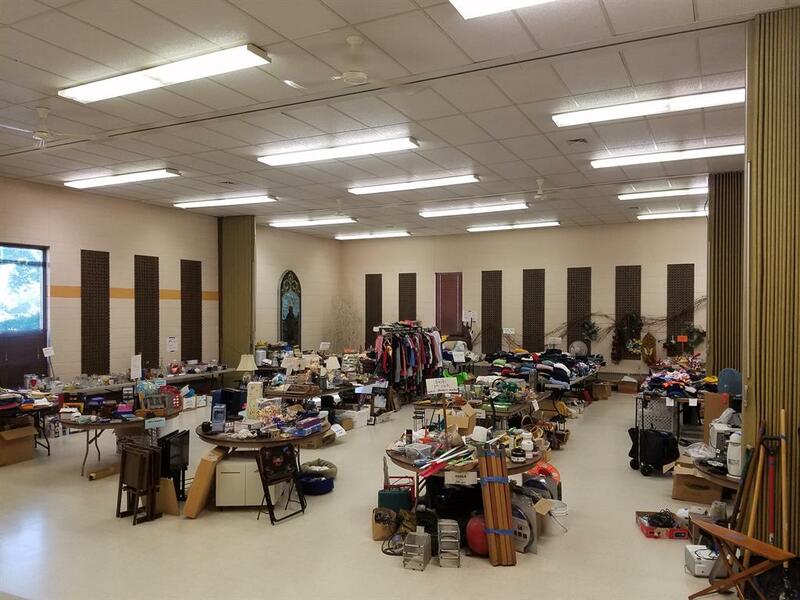 Neighbors of the church look forward to the sale each year, as it’s one of the largest sales in south Moorhead. Other patrons come to the sale to send clothing, sheets and supplies to their home countries for those in need. We also donate leftover clothing to various charitable organizations after the sale.